Do you want to live a more balanced life? Then download these practical tools today to help kickstart your journey to finding a greater sense of fulfilment. 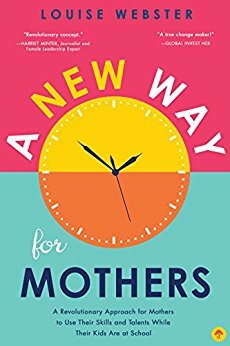 I'm delighted to have contributed to mumpreneur Louise Webster's revolutionary new book "A New Way for Mothers." An inspirational read - packed with practical advice to help you become fully engaged in all aspects of your life from the school gates to the working world. 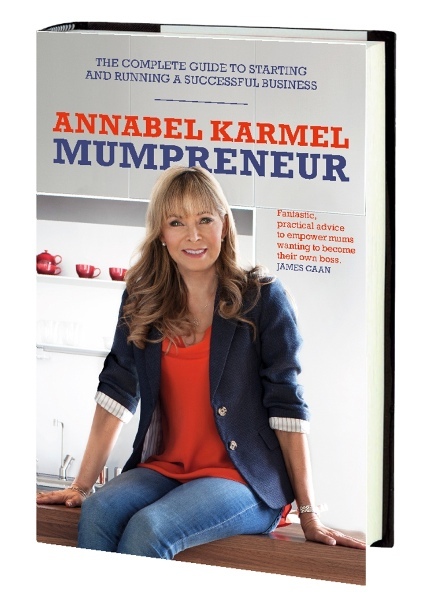 I am delighted to be a contributor for Annabel Karmel's new book "Mumpreneur - The complete guide to setting up & running a successful business." Download your FREE copy of the new Inspired Mums Ebook packed with inspiring case studies and practical advice to help you climb out of your career rut and find work you love. A practical tool to help you consider each area of your life so you can gain a greater sense of balance and fulfilment. DISC profiling is the ultimate self-awareness tool that provides individuals with a detailed analysis of their personal behavioural style at work. See DISC page for more details. A programme to help you achieve your life goals. How to get motivated about life - what must you do. Finding something to get you up early and keep you up late. Stop procrastinating - how to take action. How to live the life you want - it's all down to your mind! A 10 minute exercise to help you feel more positive and confident. Use this tool to evaluate how you currently spend your time and what changes you'd like to make. Use this tool to work out if you need a coach and what areas of your life you'd like to improve.